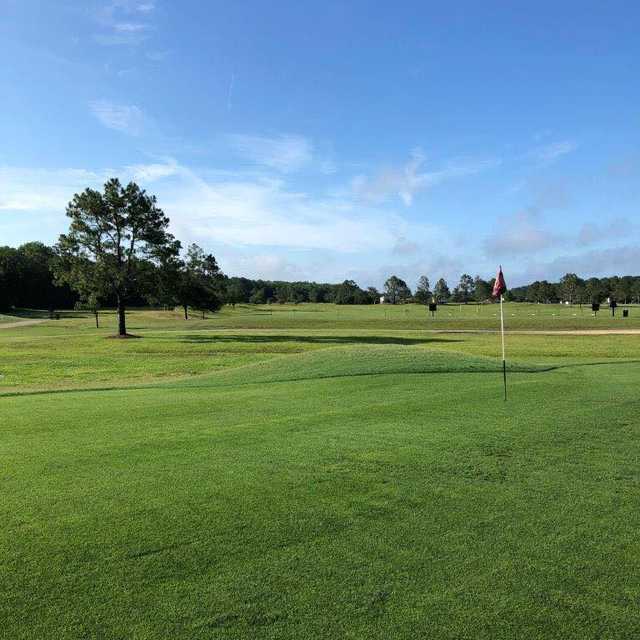 St. Johns Golf Club in Elkton sits just a few minutes outside of downtown St. Augustine. The club offers 27 hole of championship golf with a total of three 18-hole combinations available. The individual nines are called East, South, and North. The East/South Layout is not the most challenging of the golf courses but there are some interesting risk-reward holes. 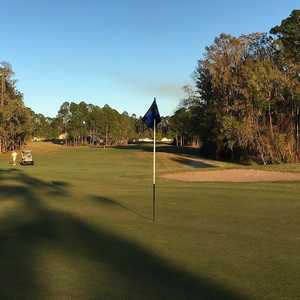 One of the most memorable examples is the sixth hole on the East nine. 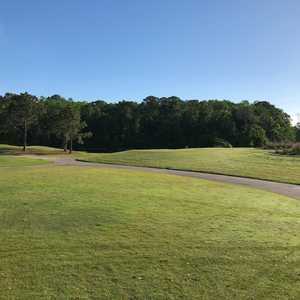 This daunting par 4 has a lake that stretches almost the entire length of the hole. There's also a small pot bunker lurking in front of the elevated green. Water comes into play throughout. In addition to the three courses, St. Johns G.C. 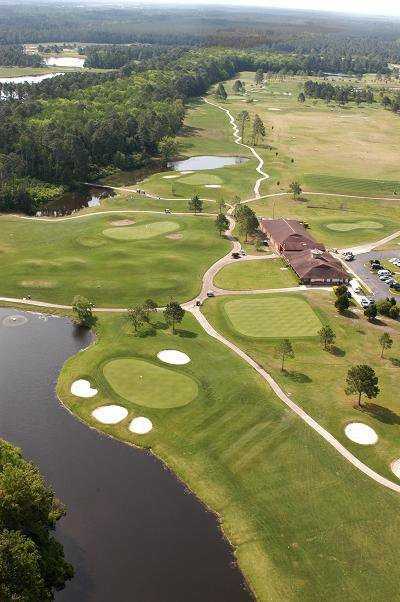 also offers a driving range, two-tiered chipping green, and a separate putting green.